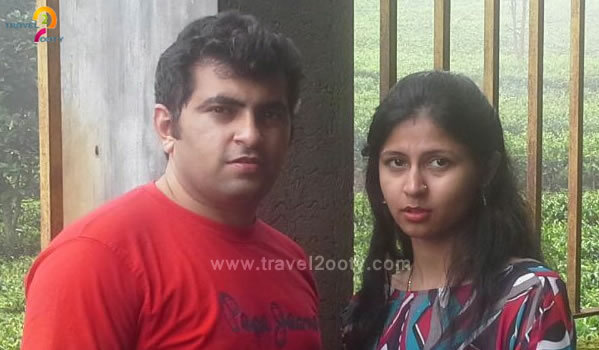 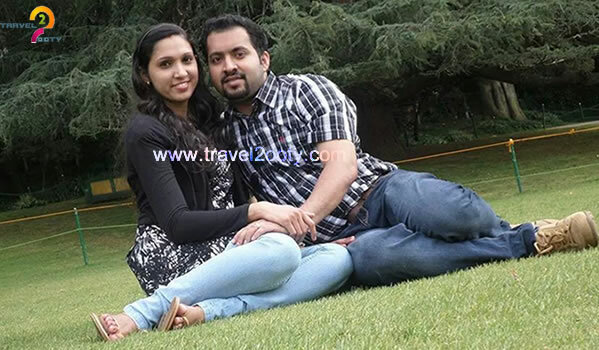 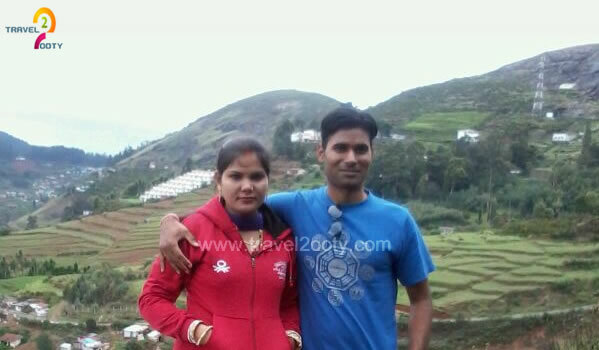 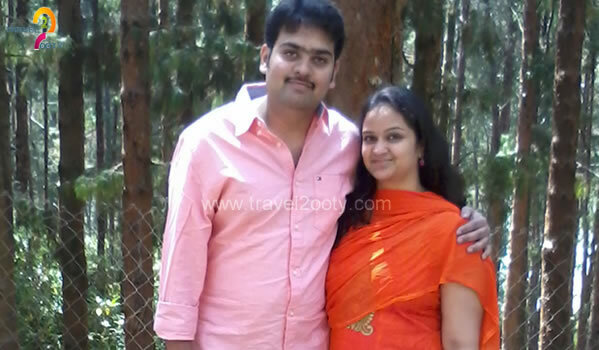 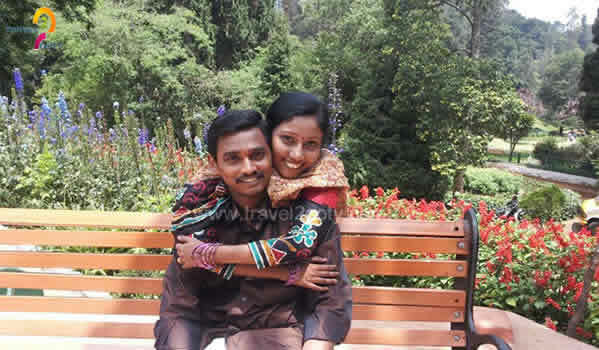 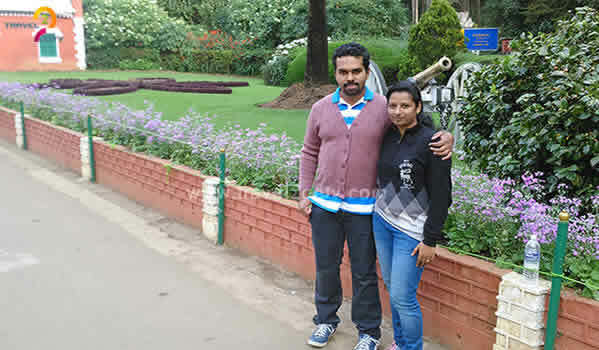 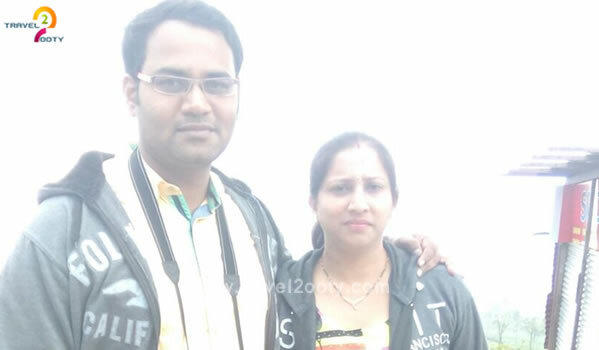 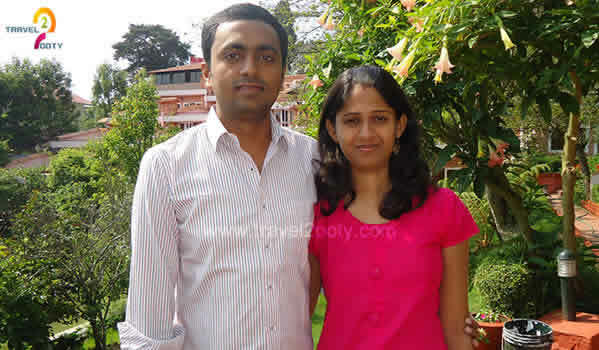 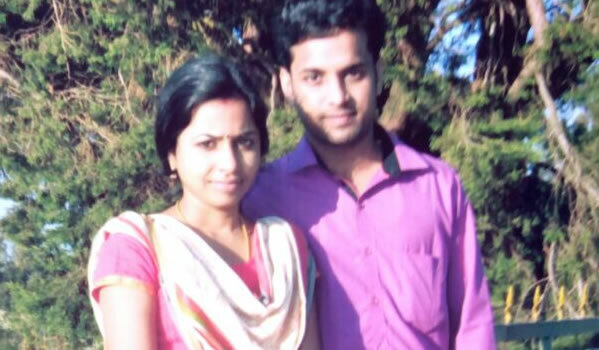 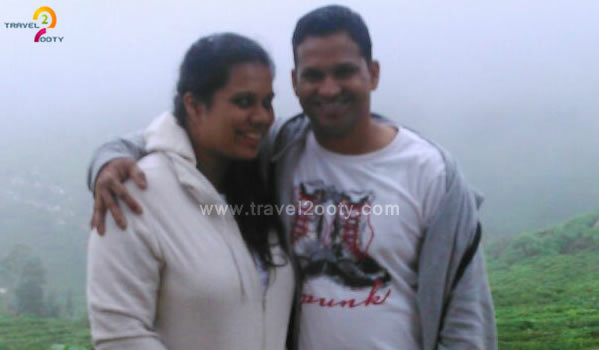 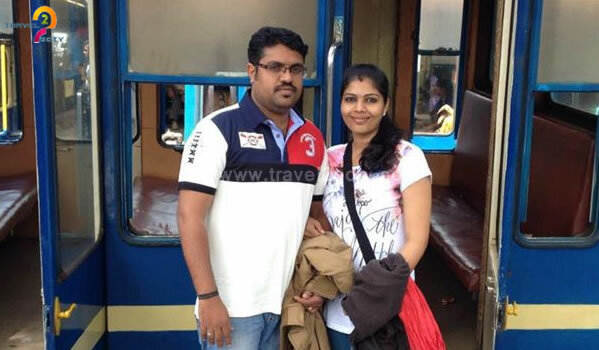 ?One of the all time favourite honeymoon spot in India is Ooty. 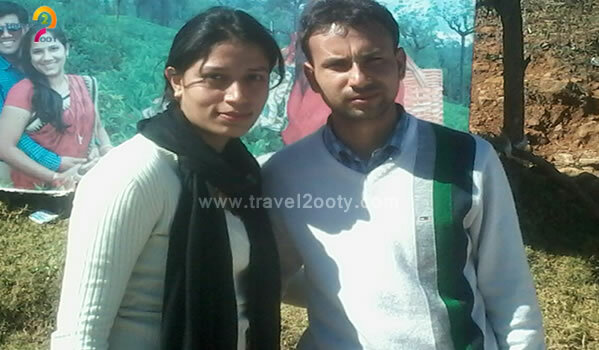 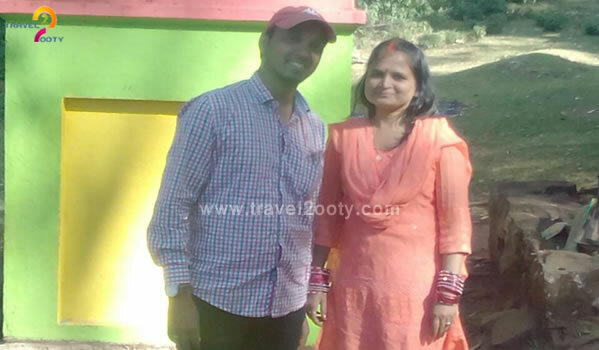 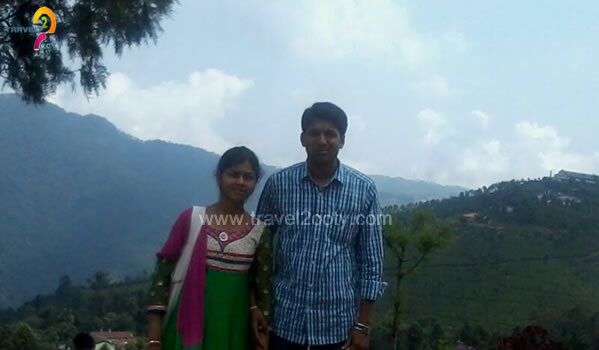 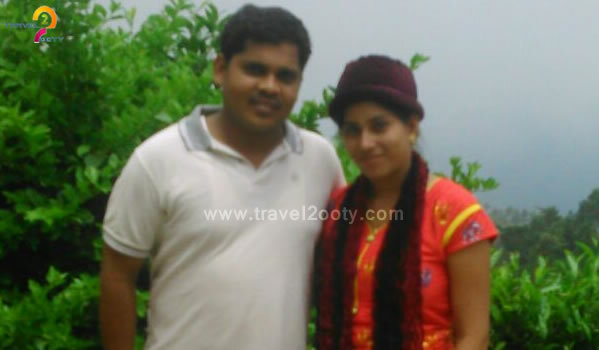 All though there are many honeymoon spots in the north india, Ooty is considered to be the first choice in south india. 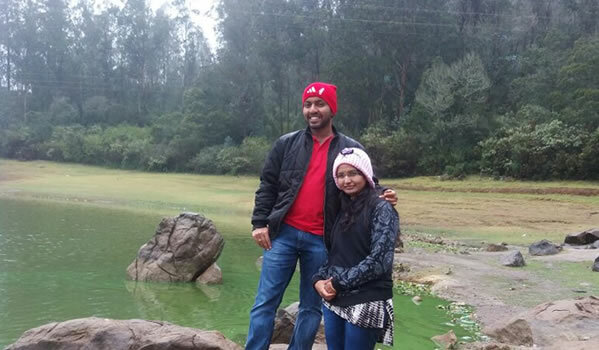 The pleasing and refreshing cold climate all round the year is the main reason to attract tourists from various parts of the world. 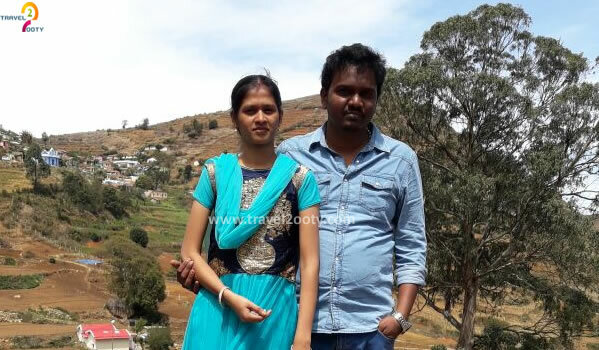 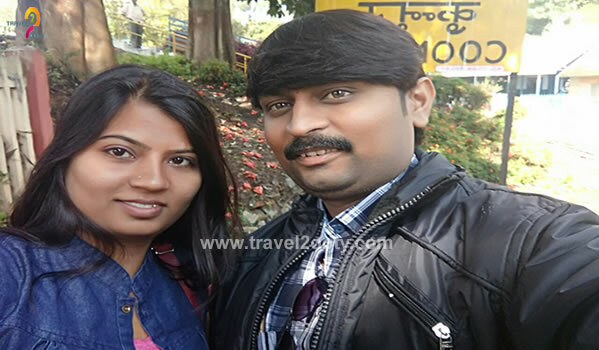 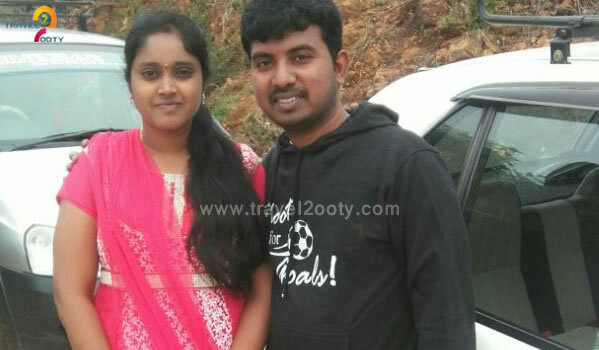 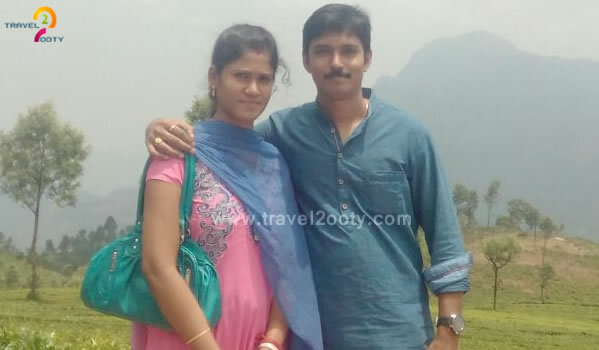 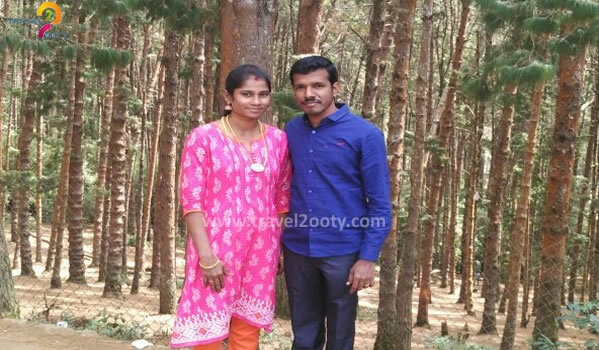 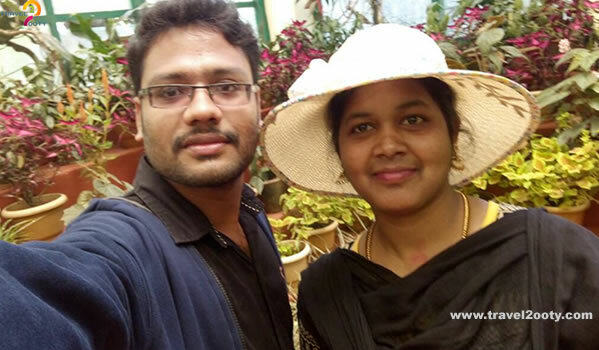 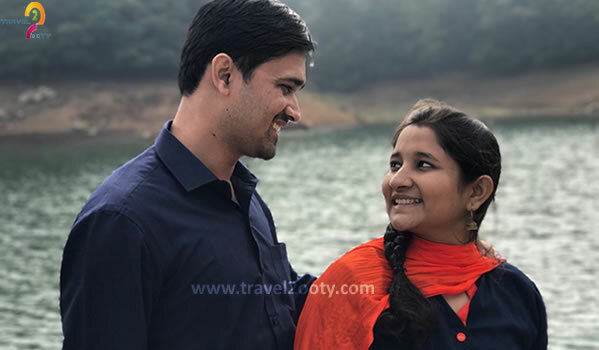 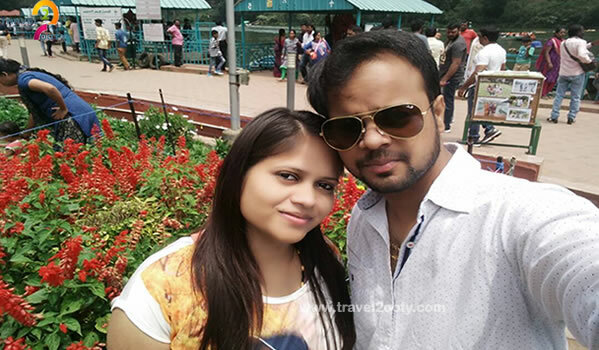 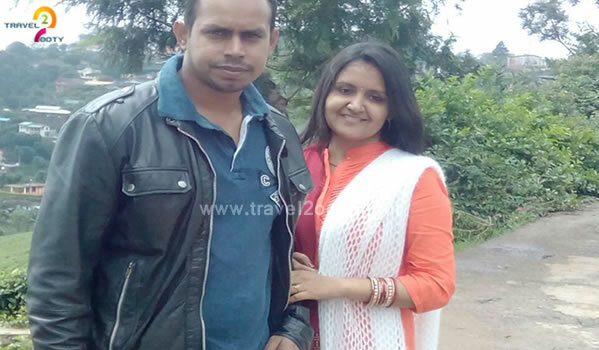 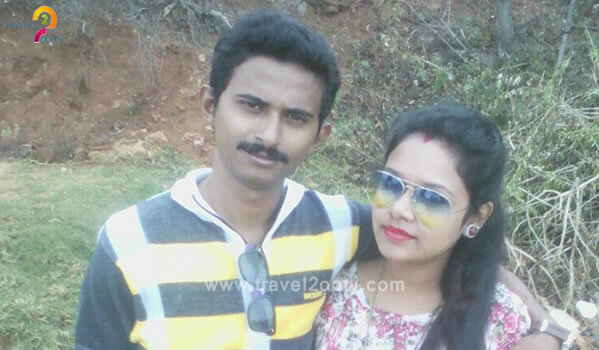 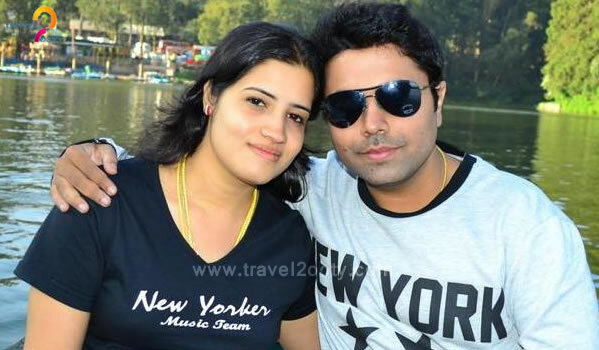 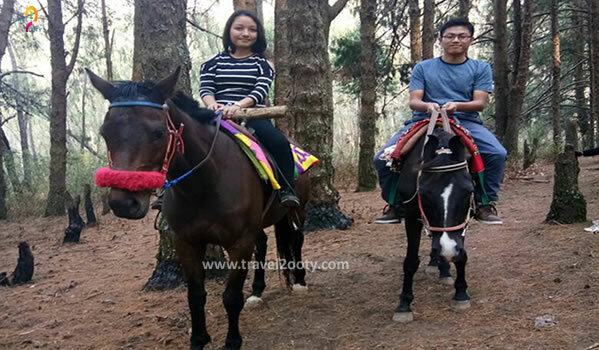 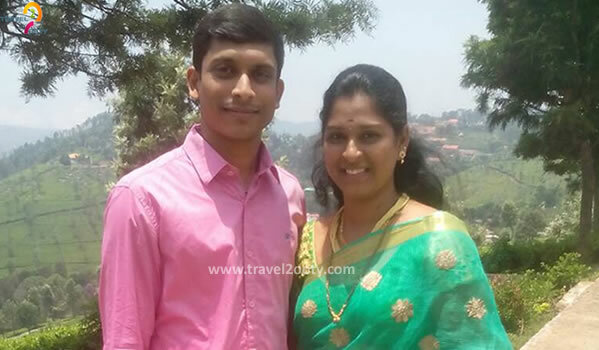 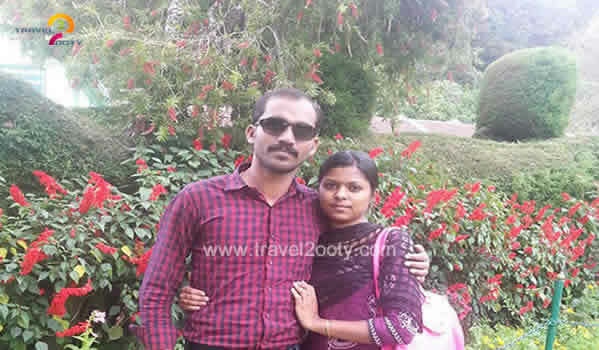 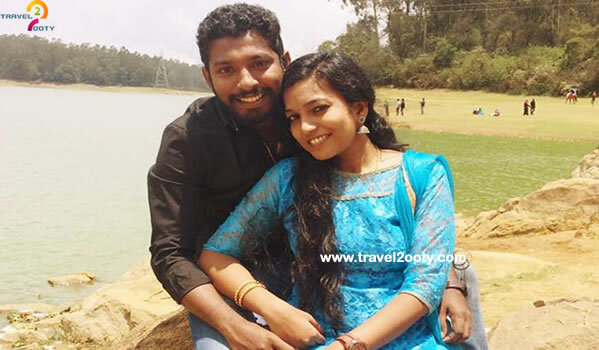 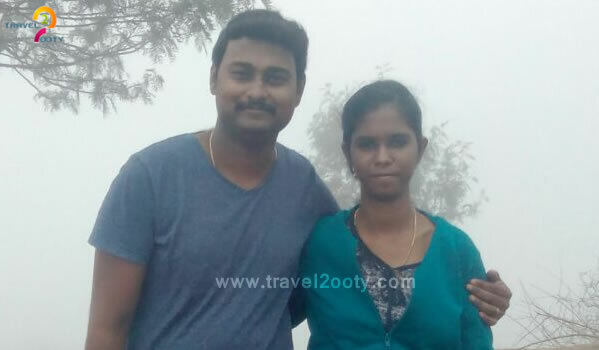 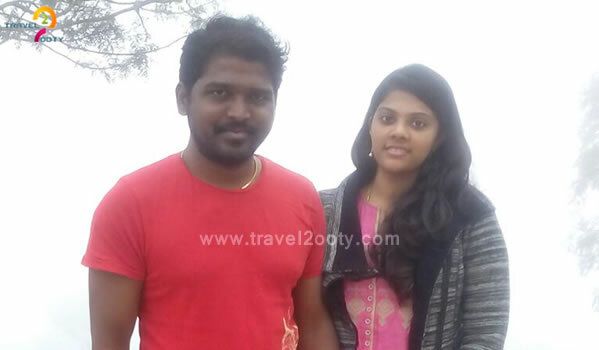 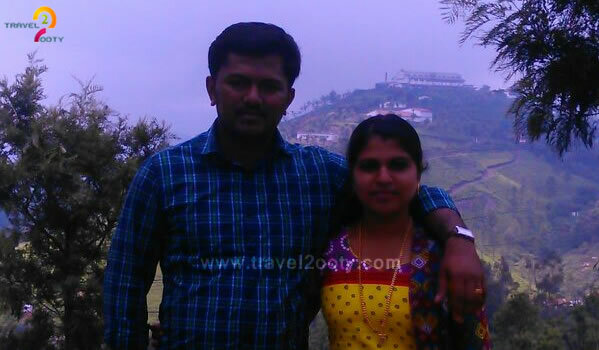 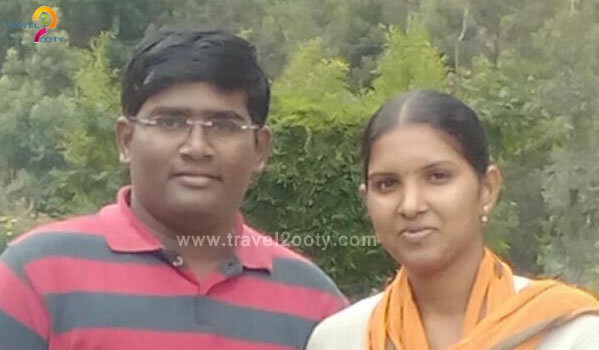 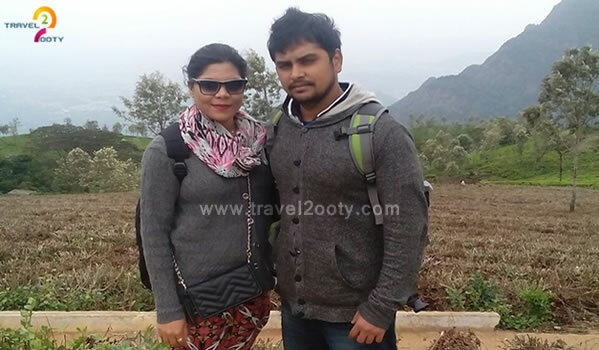 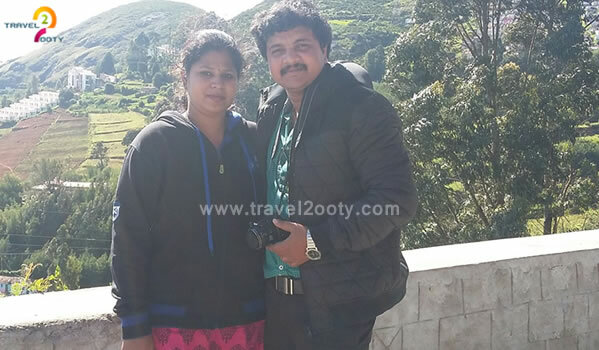 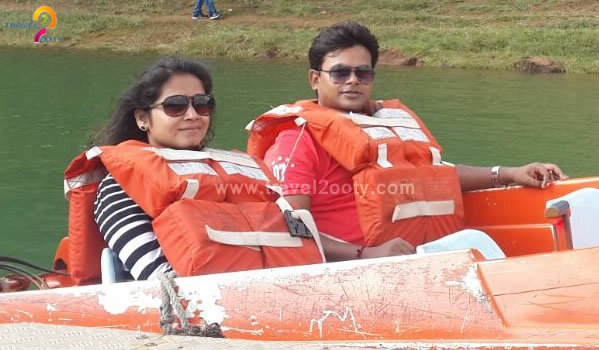 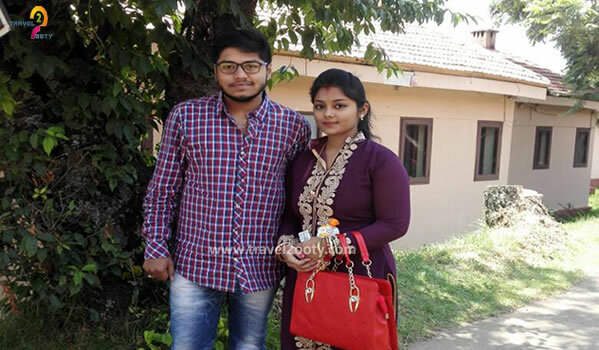 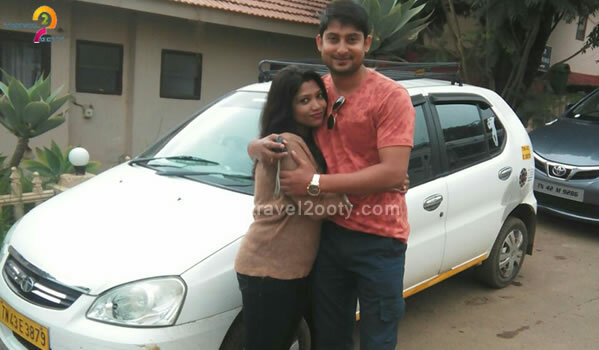 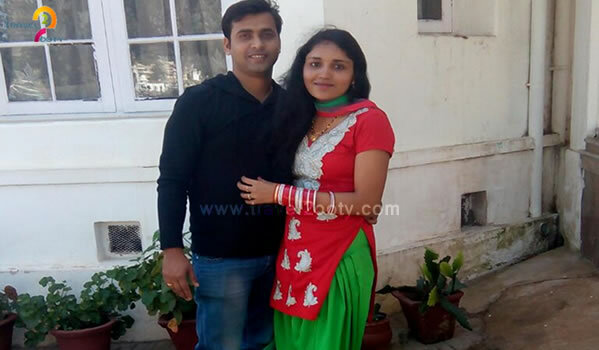 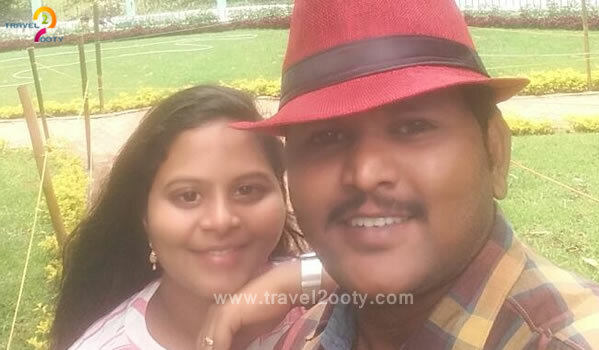 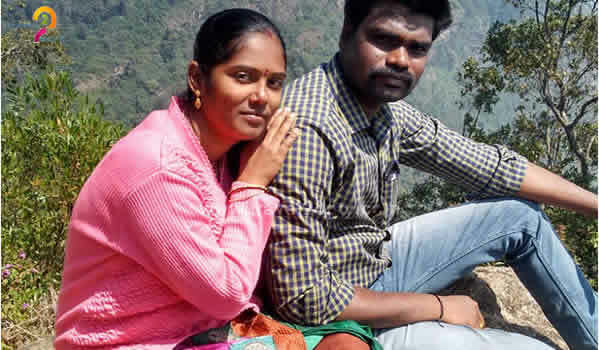 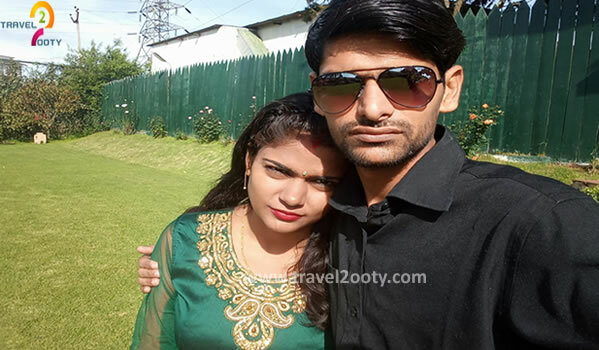 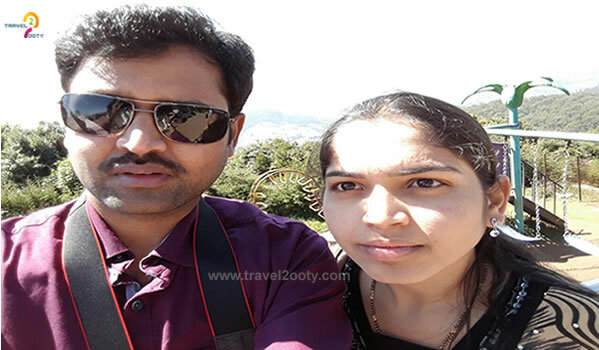 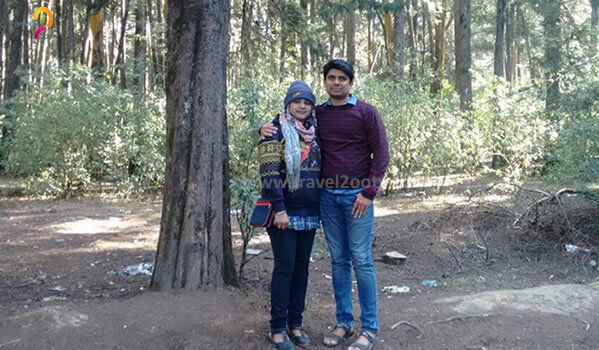 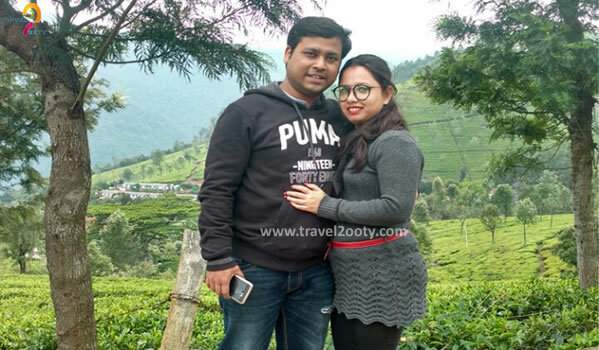 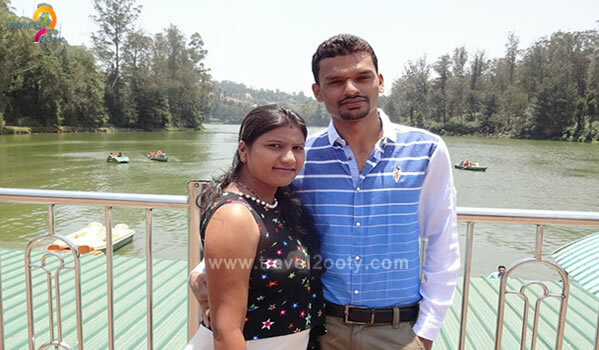 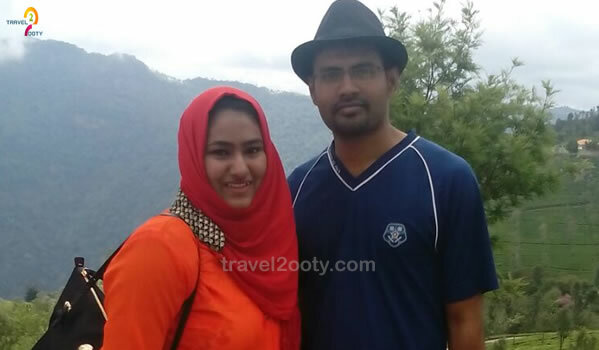 You can find plenty of ooty honeymoon resorts , before choosing the resort there are few things to be taken in care, make sure you stay in safe and secure resorts, 24hr security service, 24hr power back up and 24hr hot water facility. 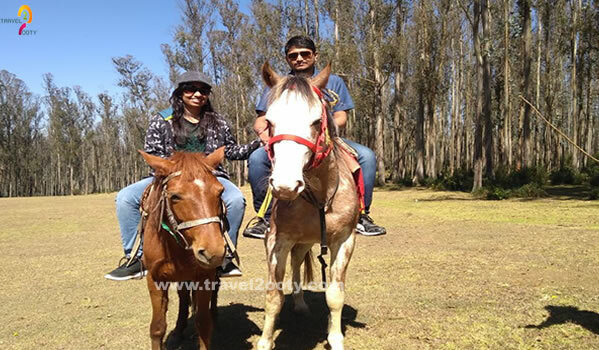 You may think these are common amenities in all resorts, but not in ooty, you won’t find 24hr security service, and only timing hot water and you may know the power (electricity) situation throughout india. 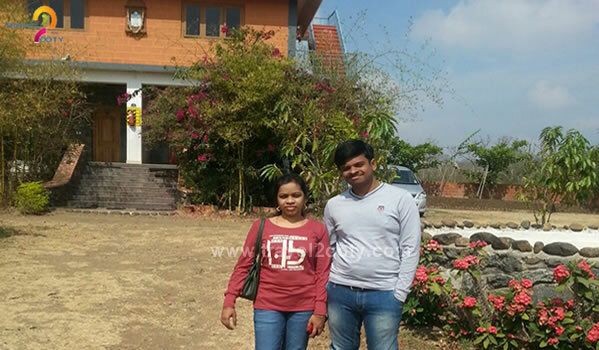 Villa type cottage in Mountain View or River view, you can find few lovely nature view hotels but definitely not in hot of the city. 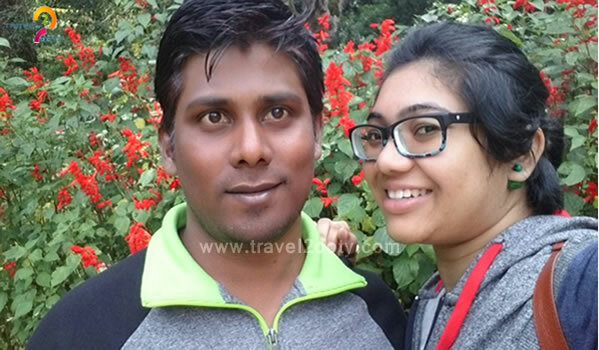 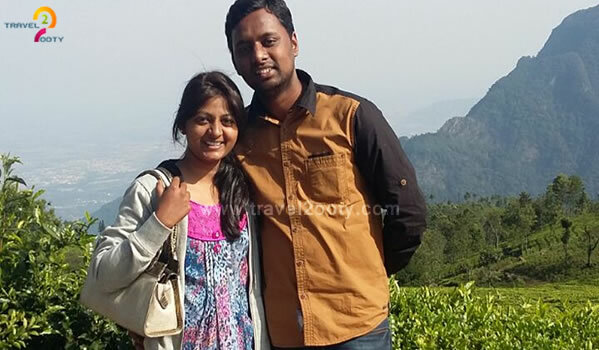 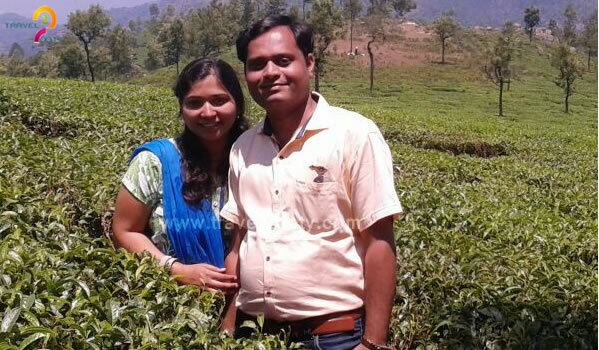 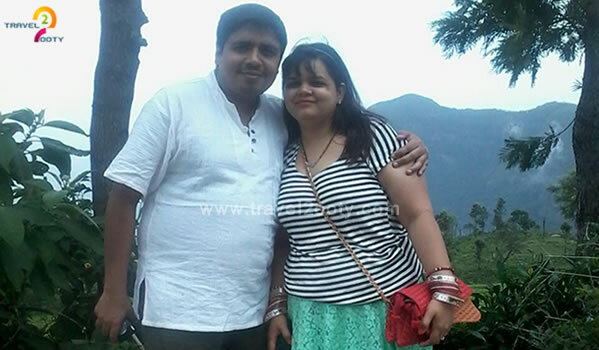 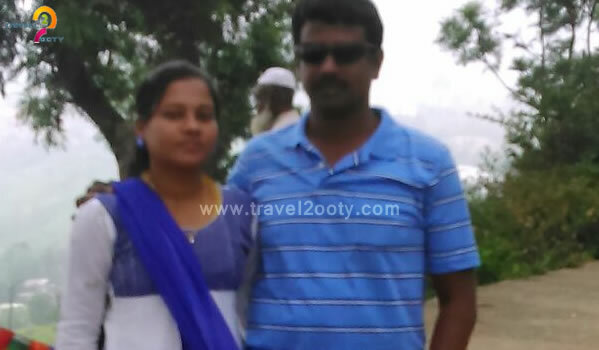 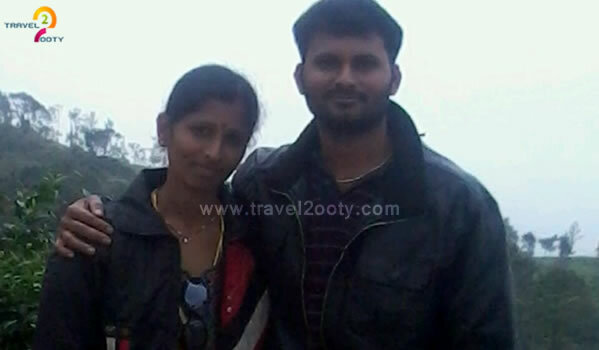 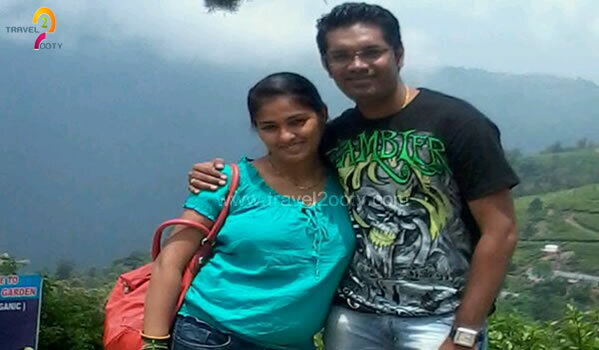 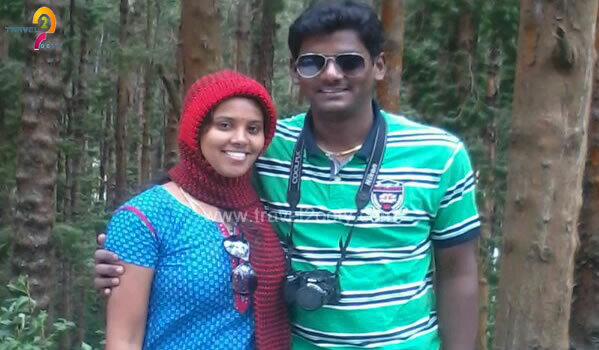 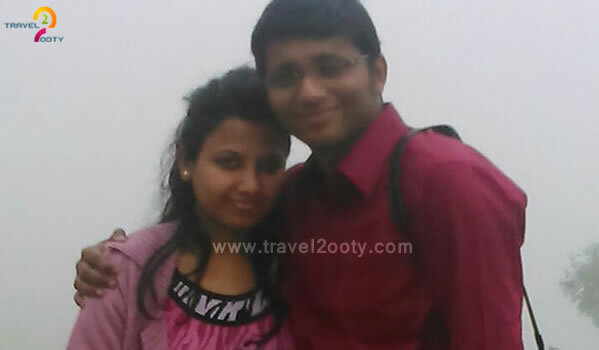 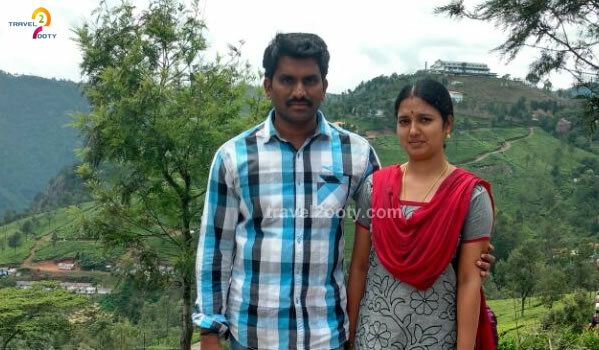 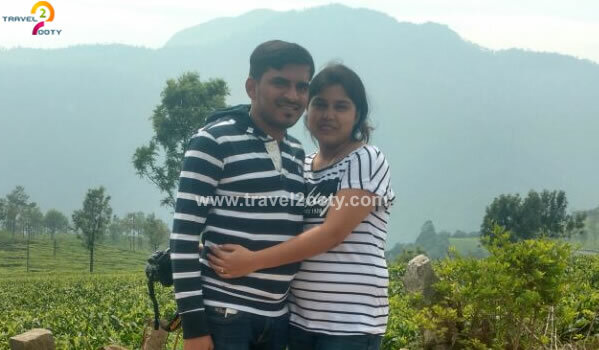 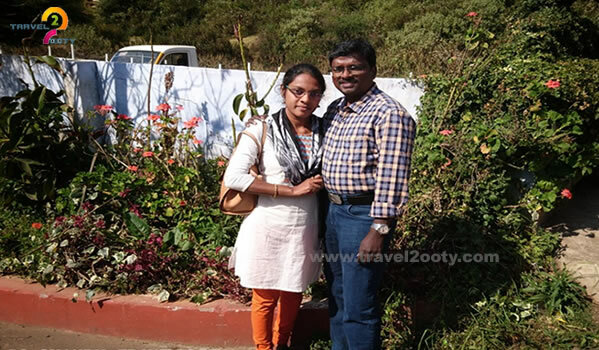 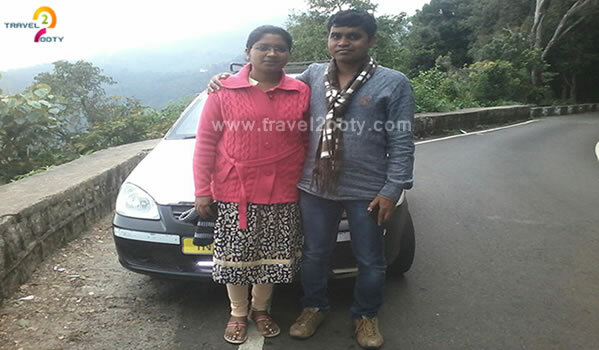 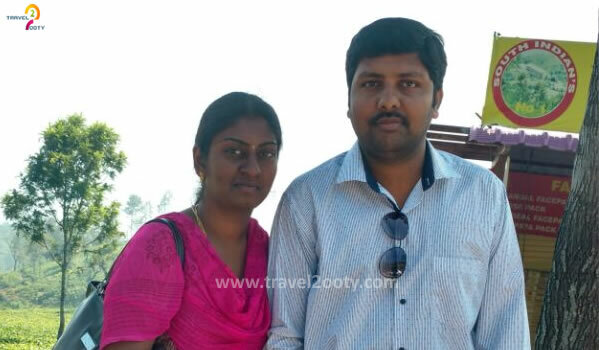 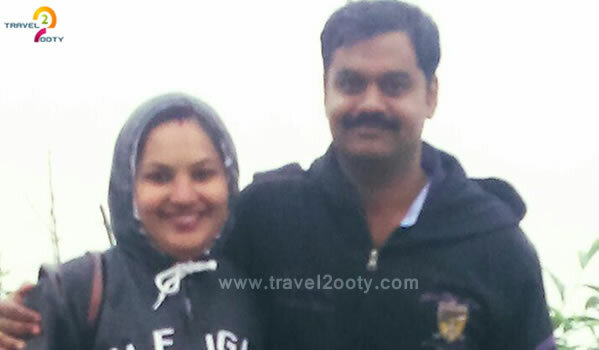 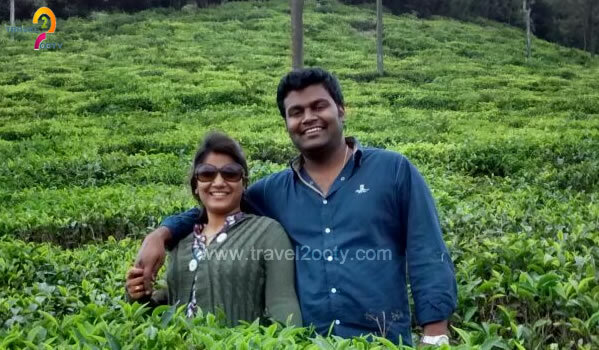 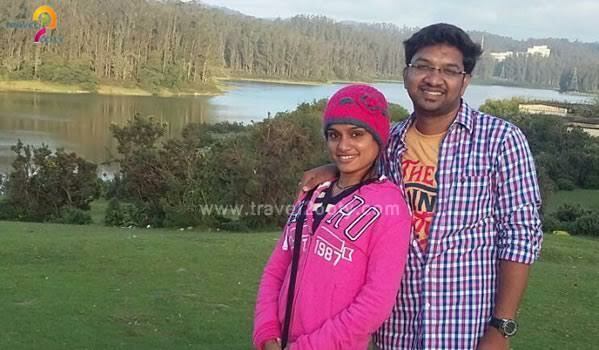 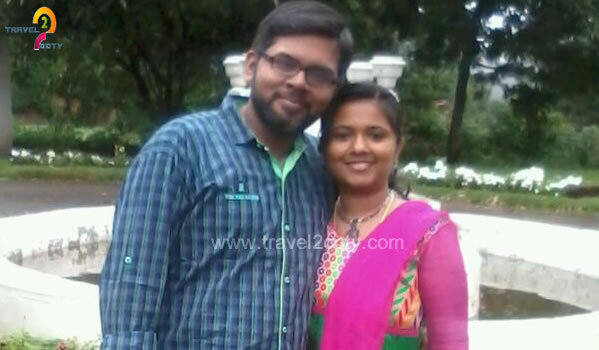 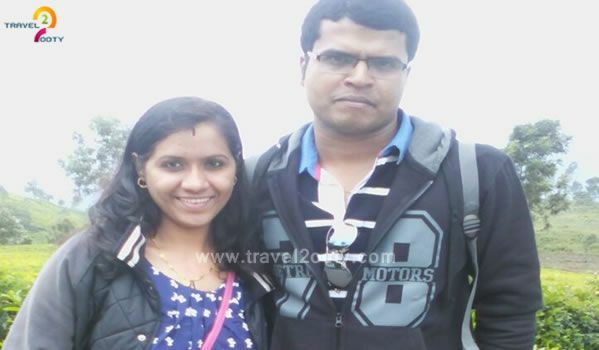 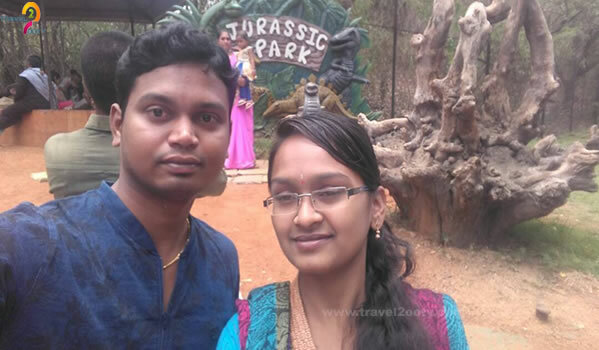 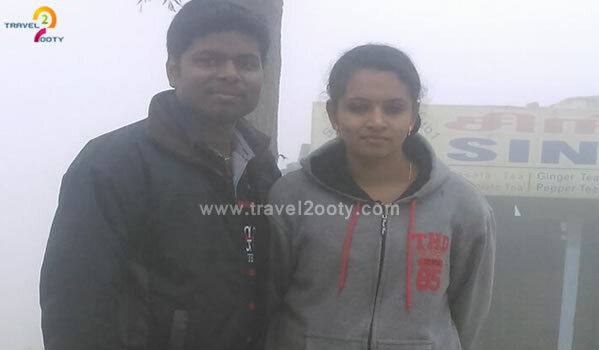 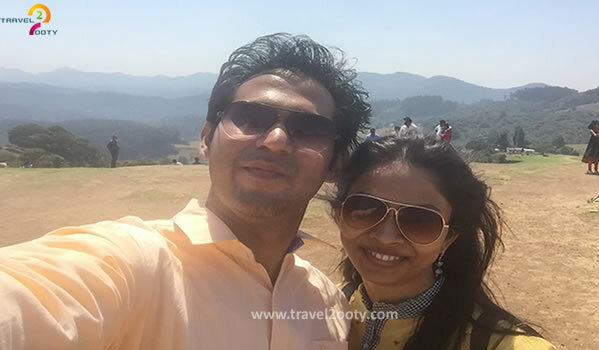 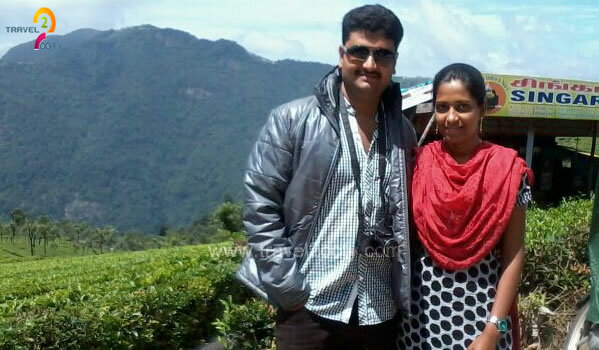 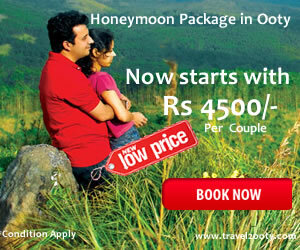 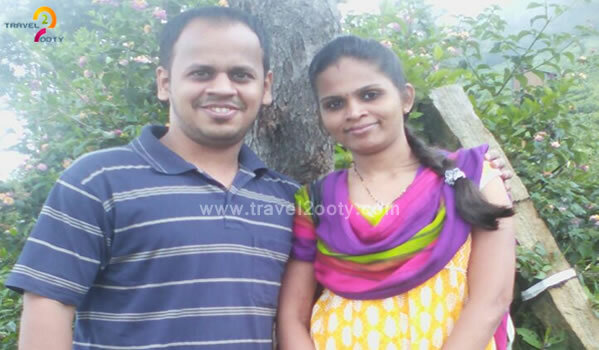 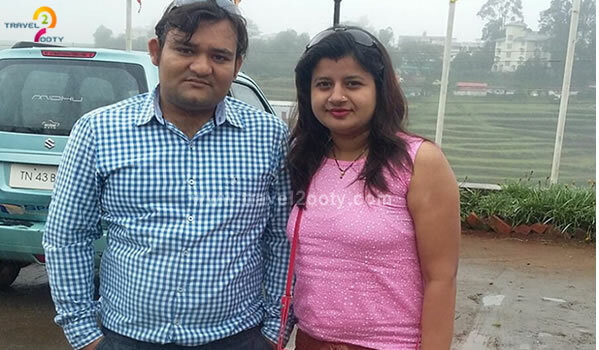 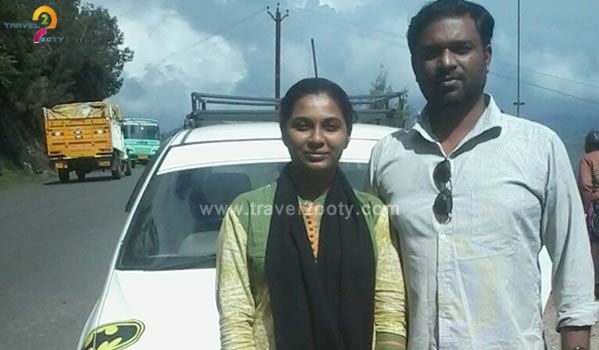 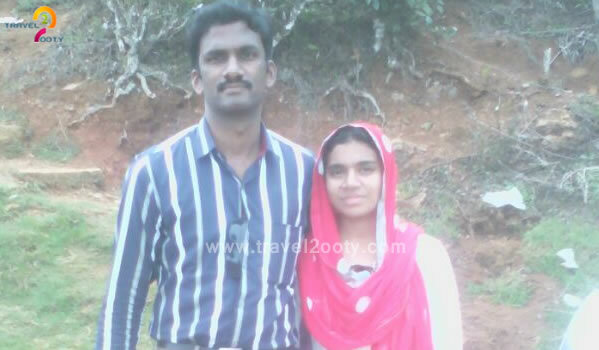 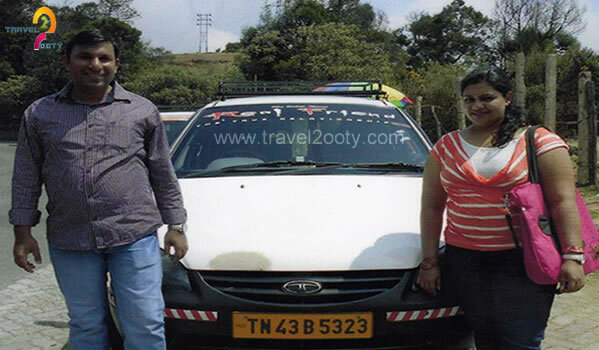 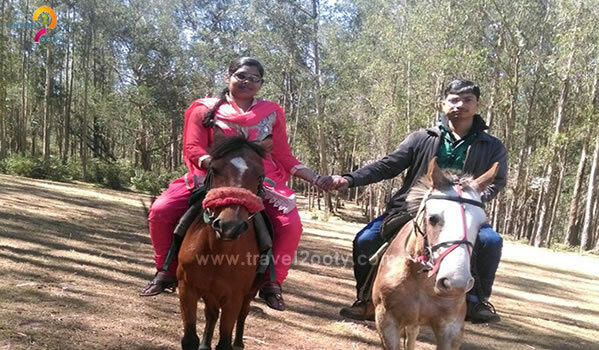 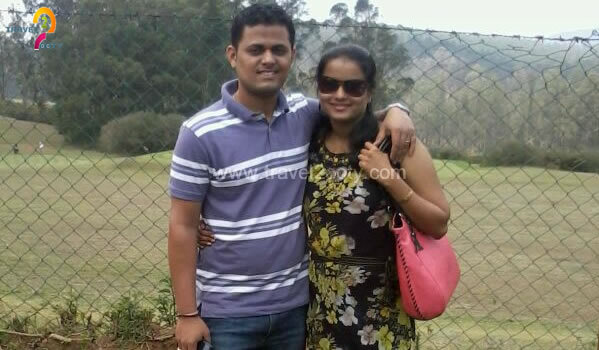 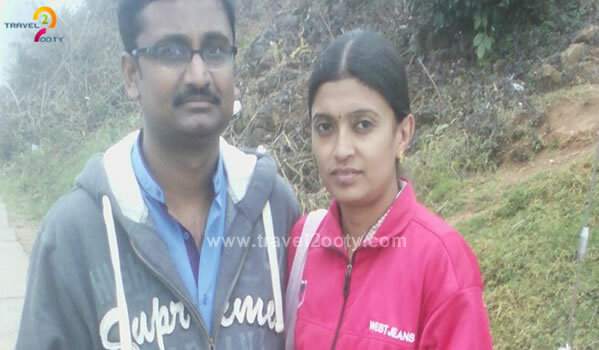 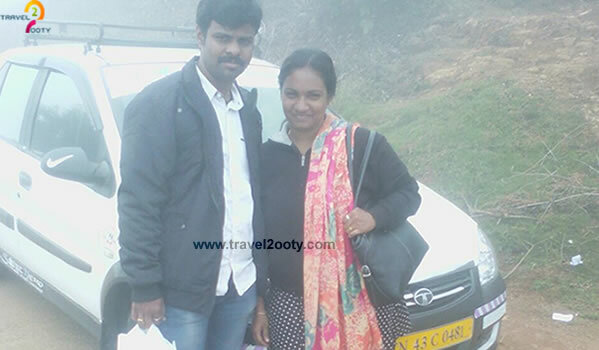 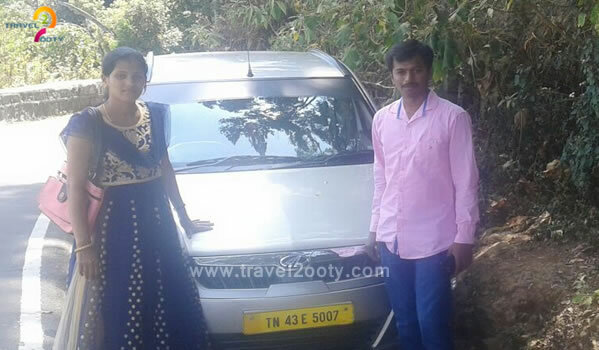 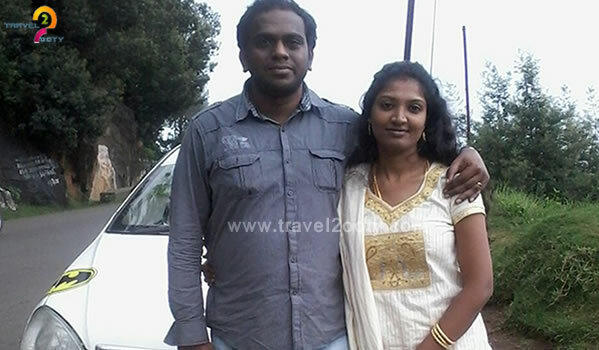 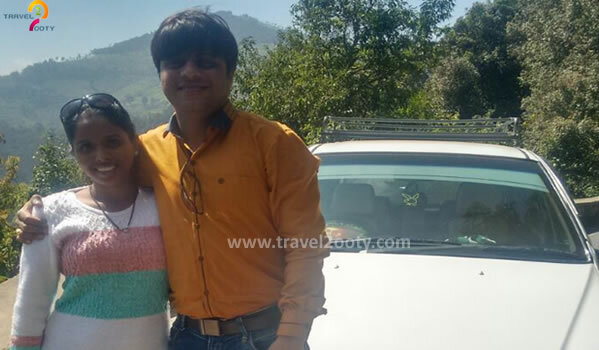 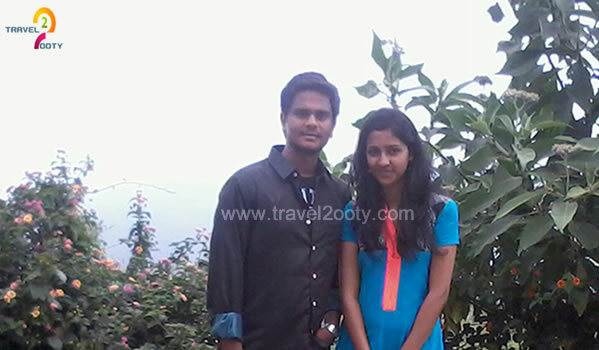 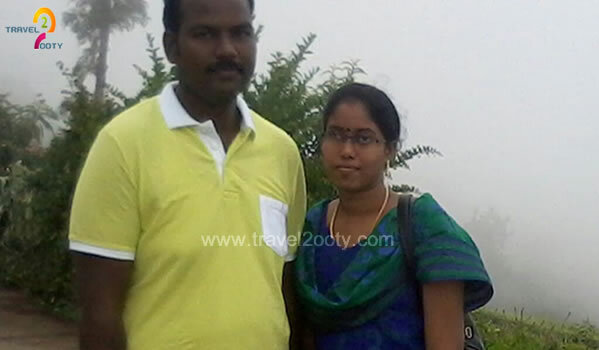 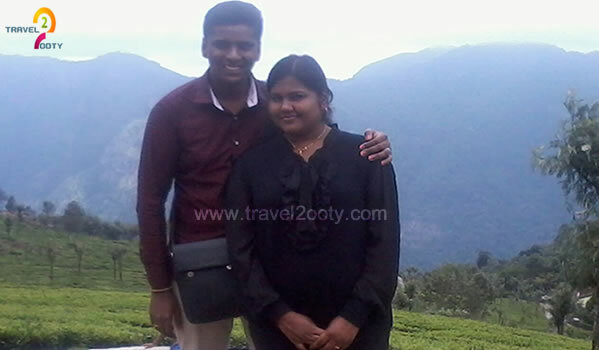 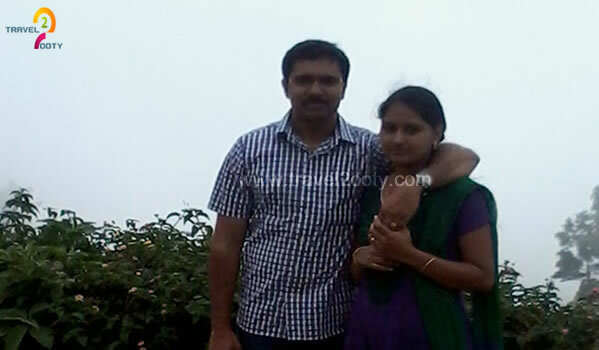 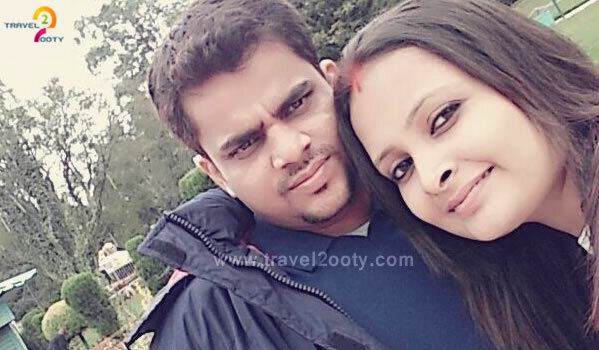 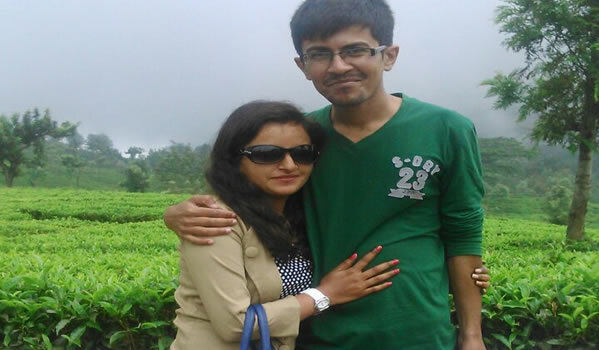 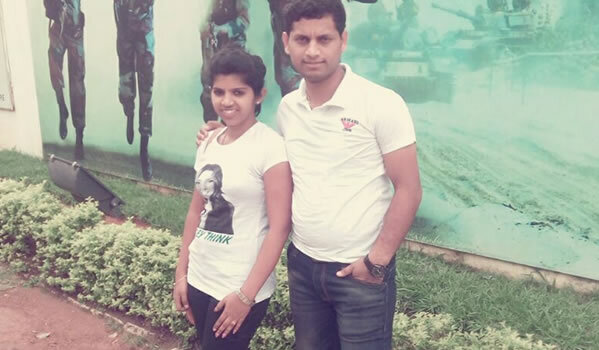 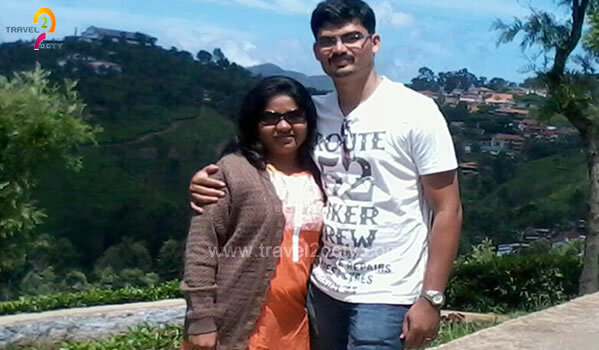 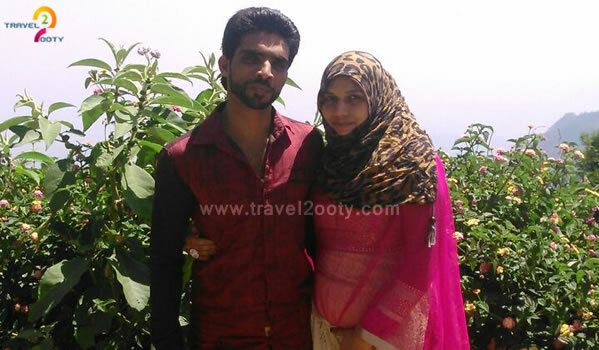 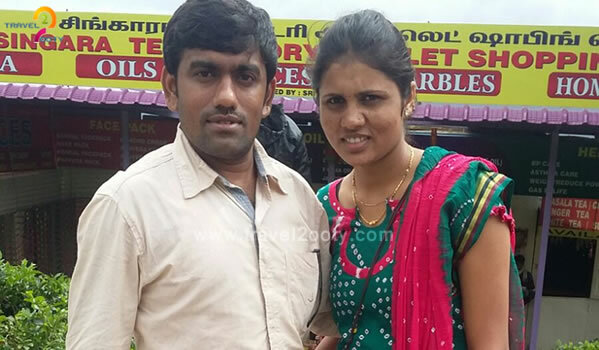 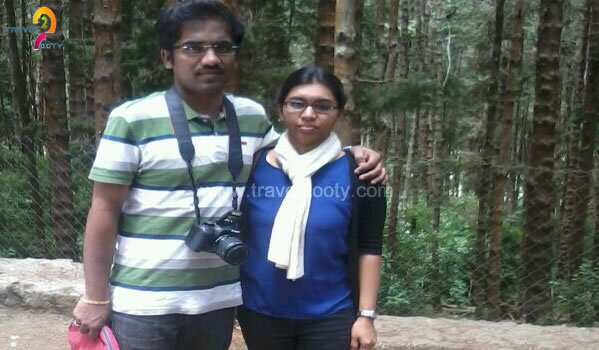 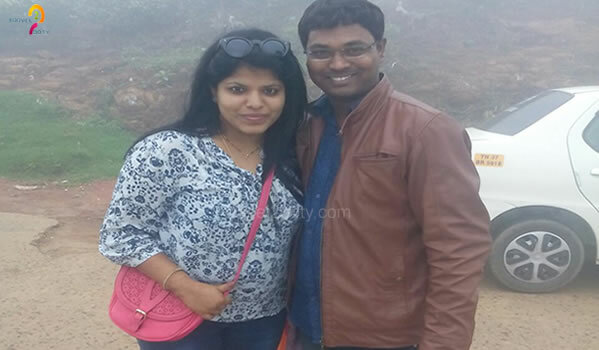 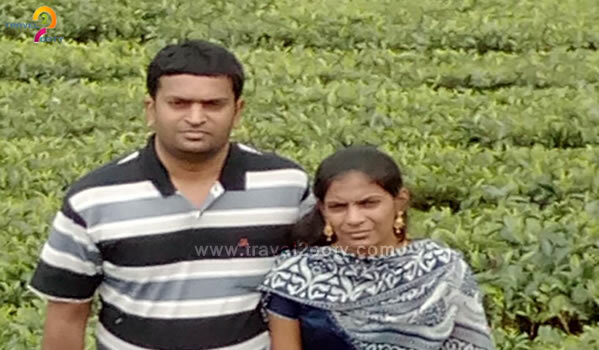 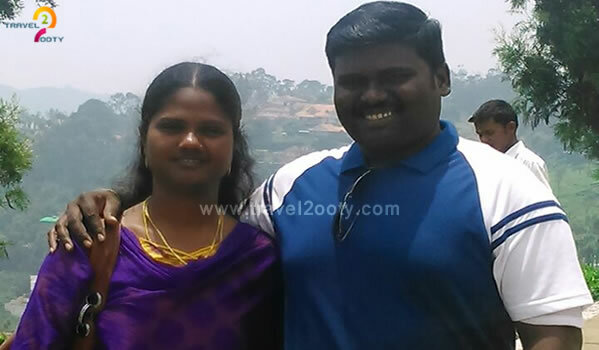 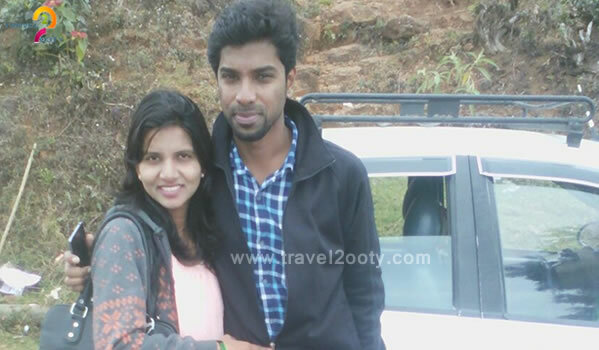 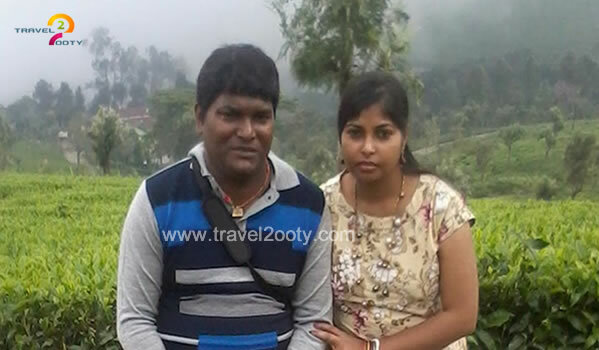 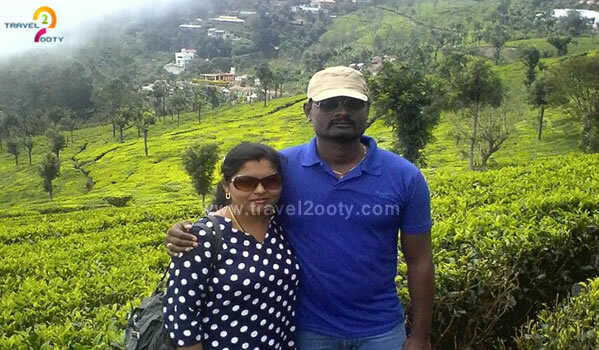 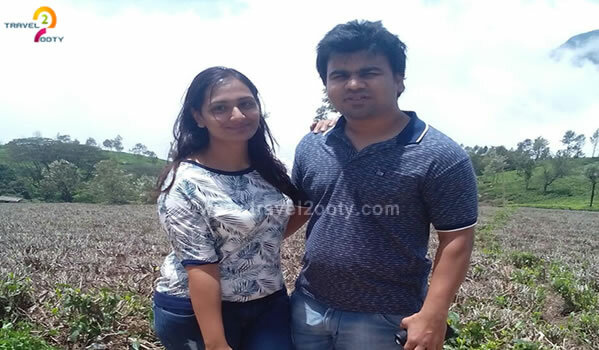 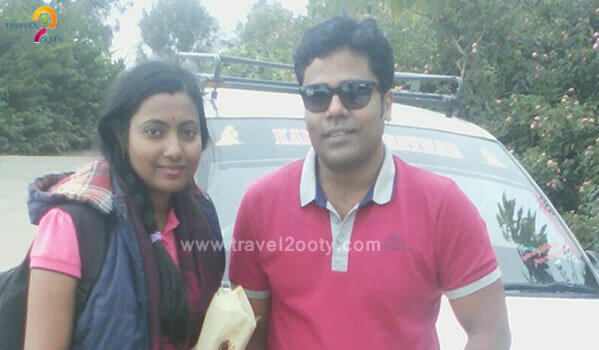 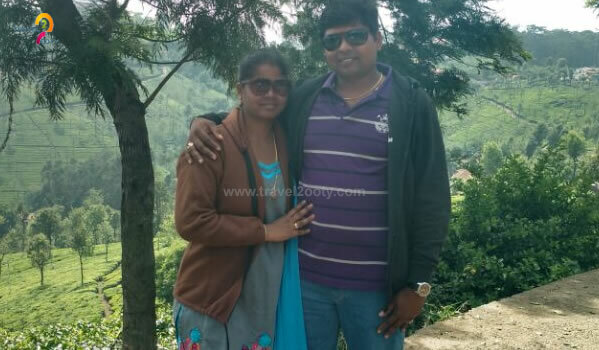 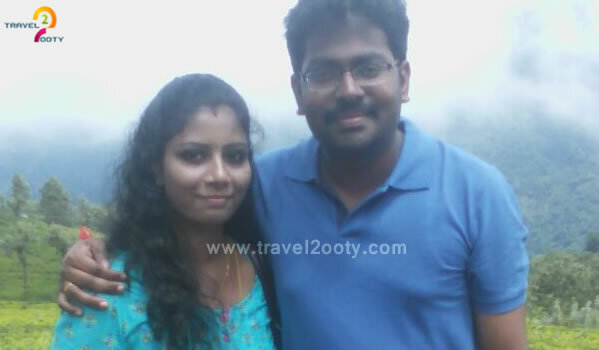 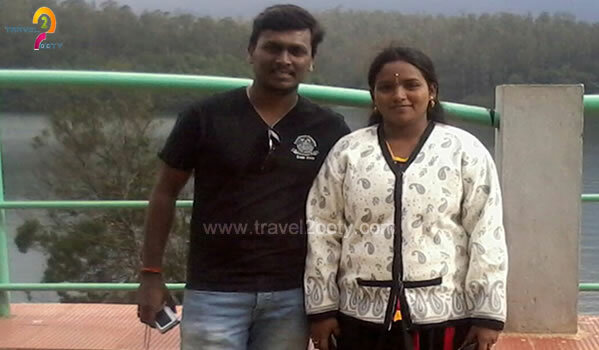 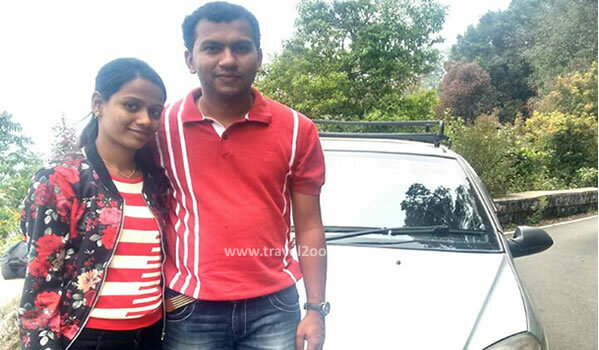 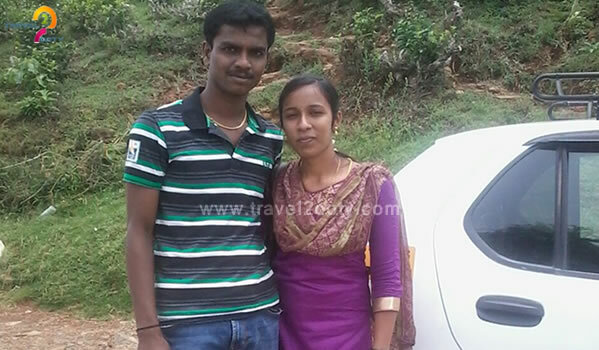 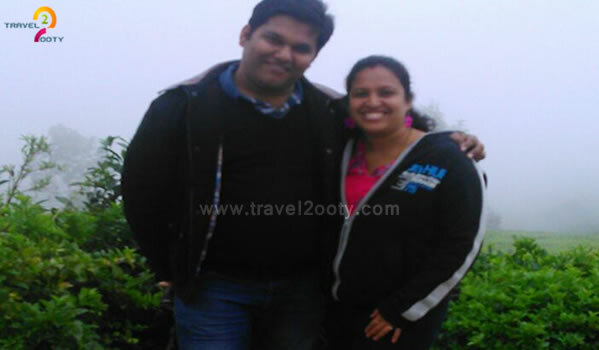 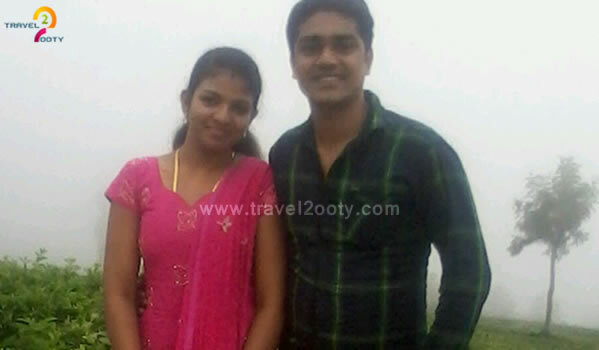 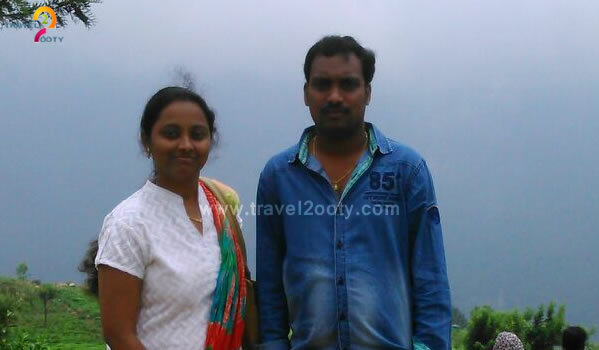 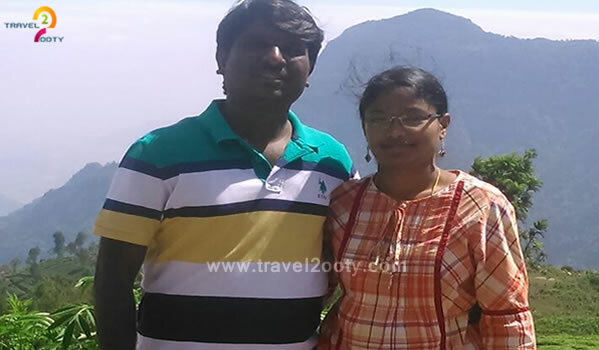 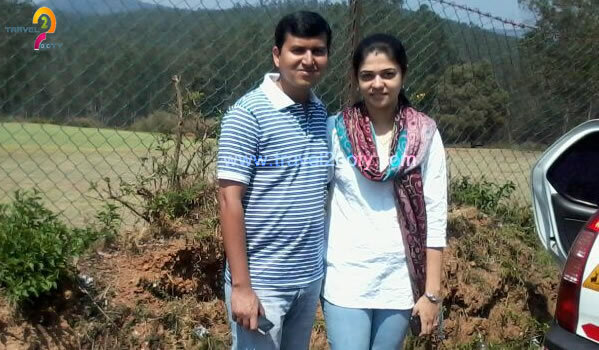 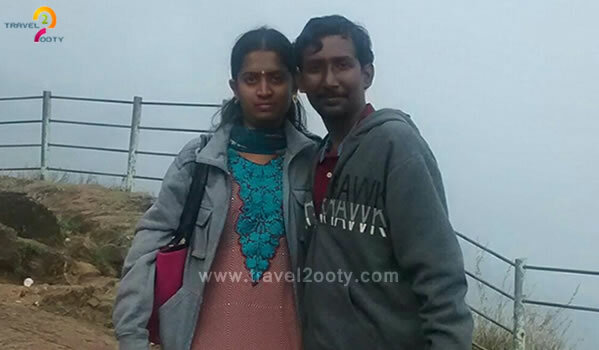 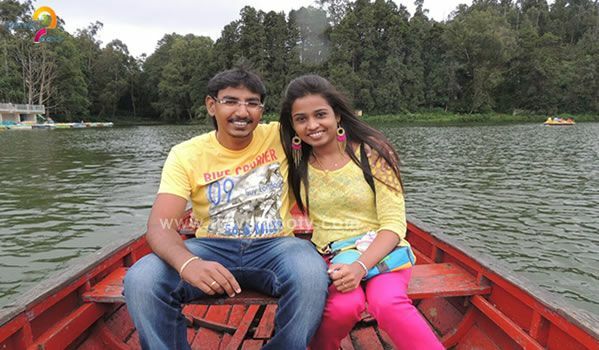 There are many reasons why couples are planning honeymoon in Ooty these days. 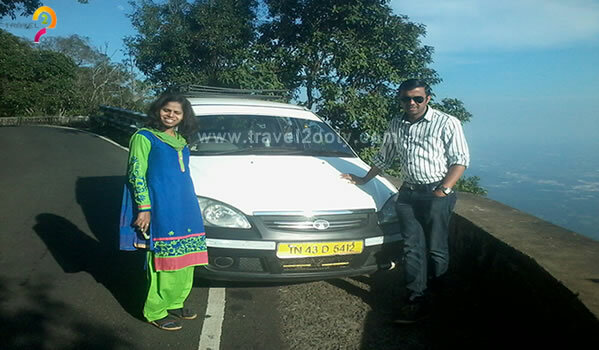 For one, it is extremely cheap (certainly cheaper than places like in northern side). 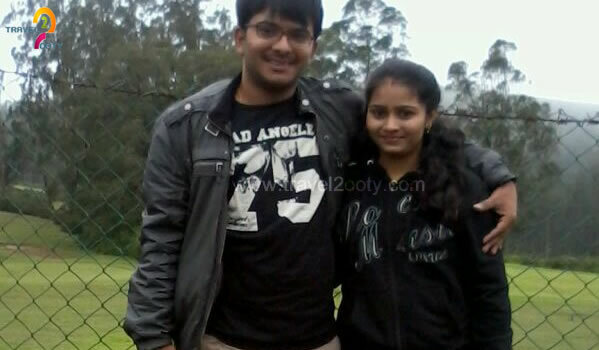 Secondly, it is relatively climate. 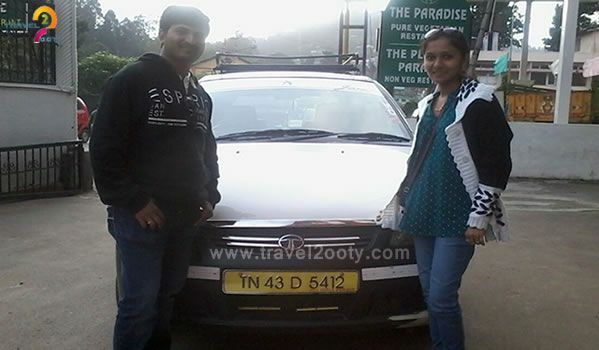 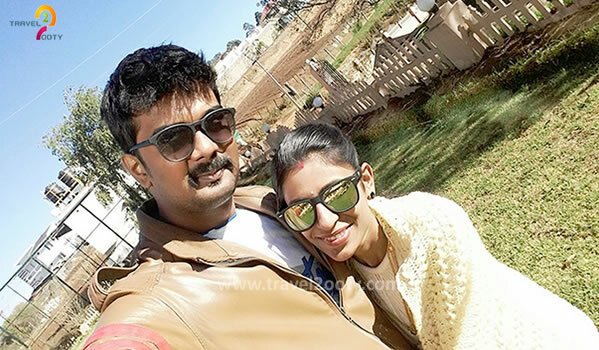 Ooty offers a freshness which is incomparable! 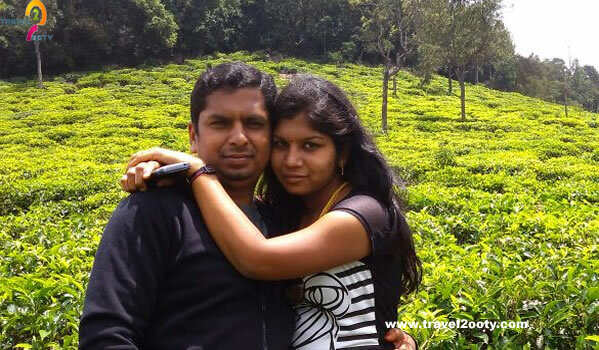 It is smaller, more sightseeing!